Summertime means new experiences and new friends with summer camps! 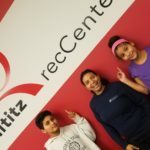 Lititz recCenter, Lititz Springs Pool, and Warwick Regional Recreation Commission partner up to make summer camp time in Lititz full of fun options for families and kids. 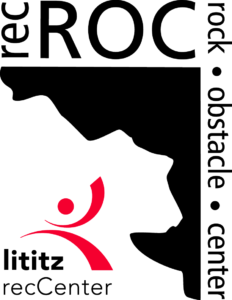 For preschool through teens, Lititz recCenter and recROC host a variety of themed camp weeks meeting in the mornings, afternoons, or evenings. Save $8 when you register for Camps between March 16 & May 31! Participants will need to have a completed emergency contact form for each location. Siblings can be listed on the same form as long as all information is the same and correct. Part-time or full-time child care options for children in preschool through grade 6 at four community sites. 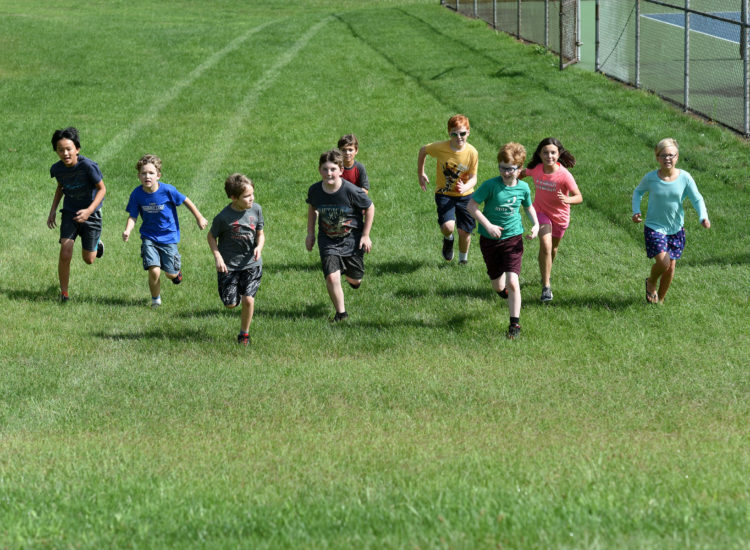 recKids enjoy daily scheduled activities, field trips, and walking trips to Lititz Springs Pool for swimming. Learn more or get registered! Pre-Registration for recKids Summer Camp is required and starts in February. *Our Members* enjoy early registration and recKids Childcare discounts. Contact recKids@lititzrec.com for info.